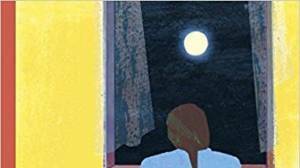 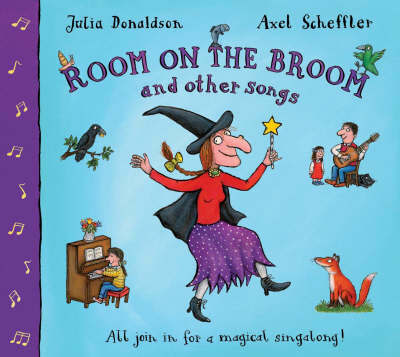 A book of nine songs and music together with an accompanying CD including her most famous Room on the Broom. 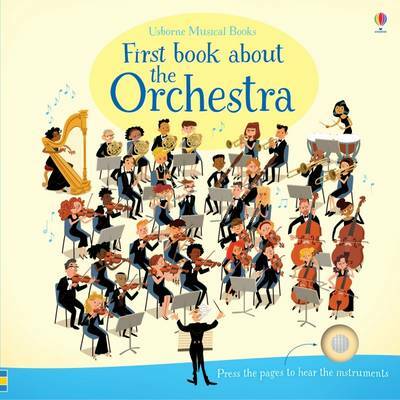 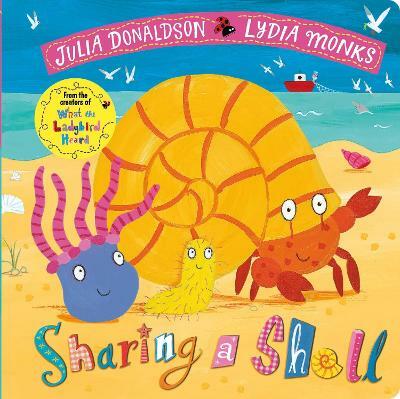 Julia may well be one of the UK’s best-loved picture book authors but she is also a very talented song writer and singer as is shown by this wonderful volume that includes piano accompaniment and guitar chords for each score. 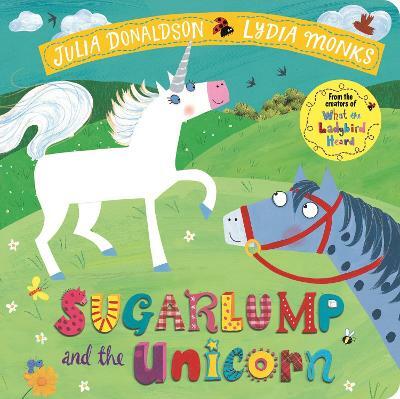 This will ensure that even the most reluctant toddler will be hooked on the hilariously funny rhymes and appealing characters from a good witch and a bad dragon to a dog and a frog. 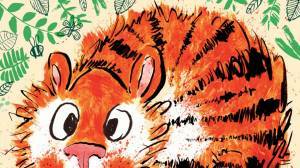 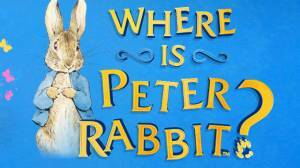 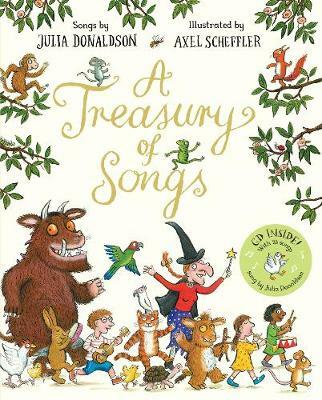 As well as being the UK's most successful picture book author, Julia Donaldson is a gifted songwriter for children. 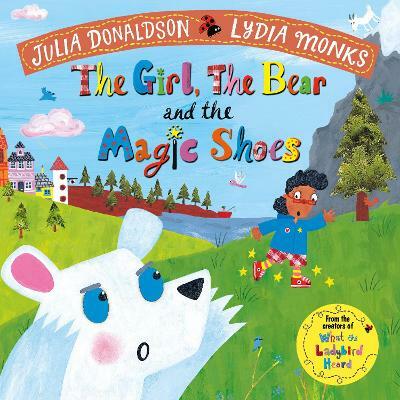 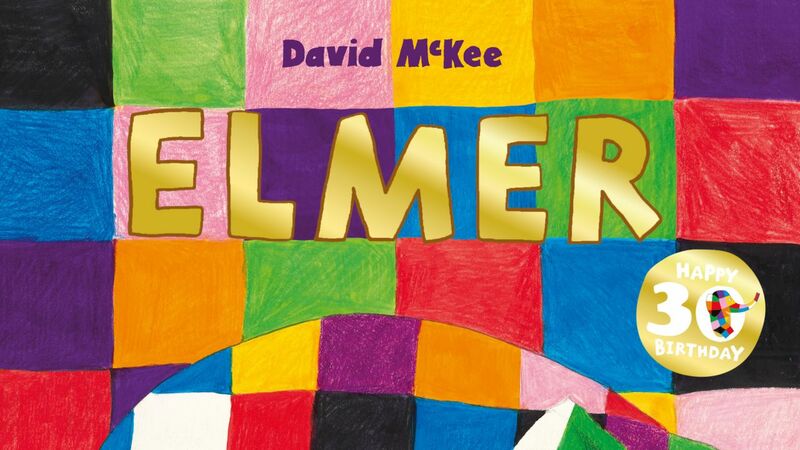 This volume contains nine of her best-loved songs, including "Room on the Broom", and "The Smartest Giant in Town", as well as a number of fun-filled action songs. 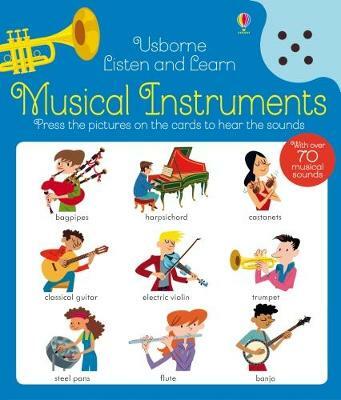 Each score includes piano accompaniment and guitar chords.